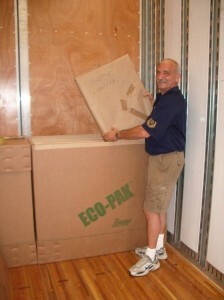 Eco-Crate: The environmentally friendly, safe and economic alternative to crating…The ultimate in cost “containment”. 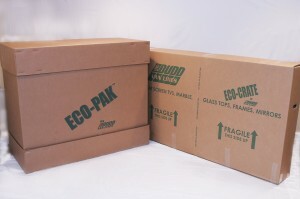 Budd Van Lines created the Eco-Crate System as an alternative to expensive wood-crating for valuable artwork and fragile goods. 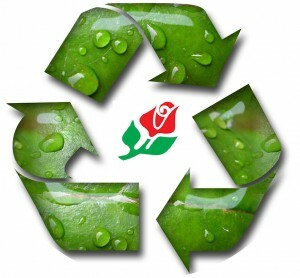 It is also a safer and more efficient packing container saving thousands of corrugated boxes per year. The Eco-Crate is unique to Budd Van Lines! 30% Savings over wood crates: Last year alone we saved clients over $300,000!